Core77 Design Awards 2013: Live Jury Announcement Broadcast Schedule! 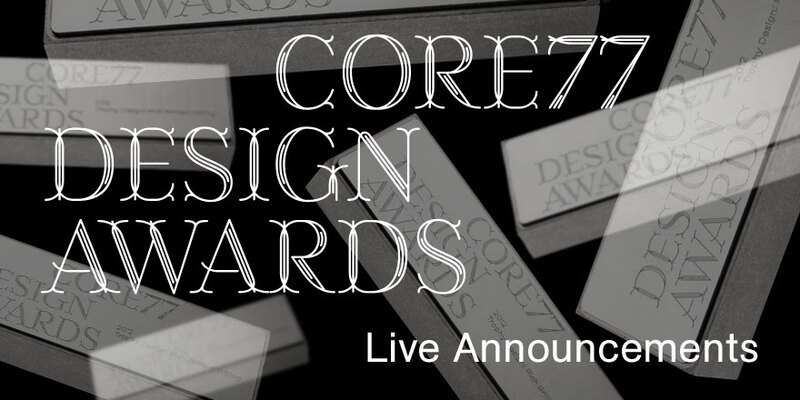 2013 CORE77 DESIGN AWARDS LIVE BROADCAST SCHEDULE June 10–17 8 Days. 17 Categories. 10 Countries. 74 Jurors. Live!! Please Note: All times and dates are based on Eastern Standard Time. Please Note: A couple of our times have changed since our announcement last week, so please take note. Apologies if it's unclear: "Please Note: All times and dates are based on Eastern Standard Time." all of the times listed here are not specific, 1pm EST? 12PM CET? There are locations in Germany, London, etc.., so adding specific timezones will be very very helpful! Core77 Design Awards 2013: Try Harder-- Deadline Extended to March 26! Core77 Design Awards 2013: Presenting the 2013 Jury Team Members!